Who's the Best Super Mario Villain? This poll will include the vile villains of Mario's spin-off titles as well. So be prepared, as there may be spoilers ahead. I nominate 3rd party villians like Dr. Ivo "Eggman" Robotnik and Dr. Wily get put in this somehow. The both have been causing trouble for years on Nintendo consoles. 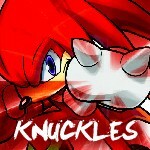 @Knuckles - I think that the Sonic and Mega Man series can be added without any problems. After all, both series have been represented in Smash Bros.
@Happy_Mask - But of course! I want to go all and include as many series as feasibly possible. We WILL find the greatest Nintendo villain ever, even if it turns out that nobody has ever heard of him/her/it. @True I knew that SSB would be the basis for those two. Yes! I voted for Fawful, "Engrish menace". 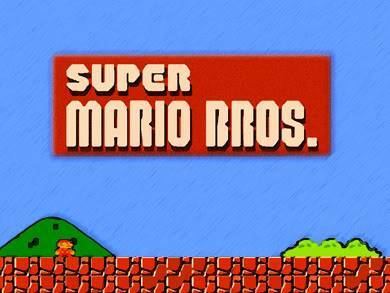 Because this is the Super Mario version. I imagine the Kid Icarus Version will have Medusa, Hades, Viridi, Dark Pit, etc. I don't really like this round,Seeing how I don't normally like Mario Games. -_-"
But,I guess I'll go with Wario,Since I haven't heard of anyone else besides Bowser and Waluigi when it comes to these Mario Villains. @All Aw...none of you guys are picking Antasma? Big Luigi wrote: @All Aw...none of you guys are picking Antasma? Well the game isn't out, so I know nothing about him. @3Dash - There will be a separate poll for each series. The favorite villain from each series will be picked. Then, all the favorites will be pitted against each other in a final poll to determine the ULTIMATE NINTENDO VILLAIN!!! @Clay - I'll see what I can do.